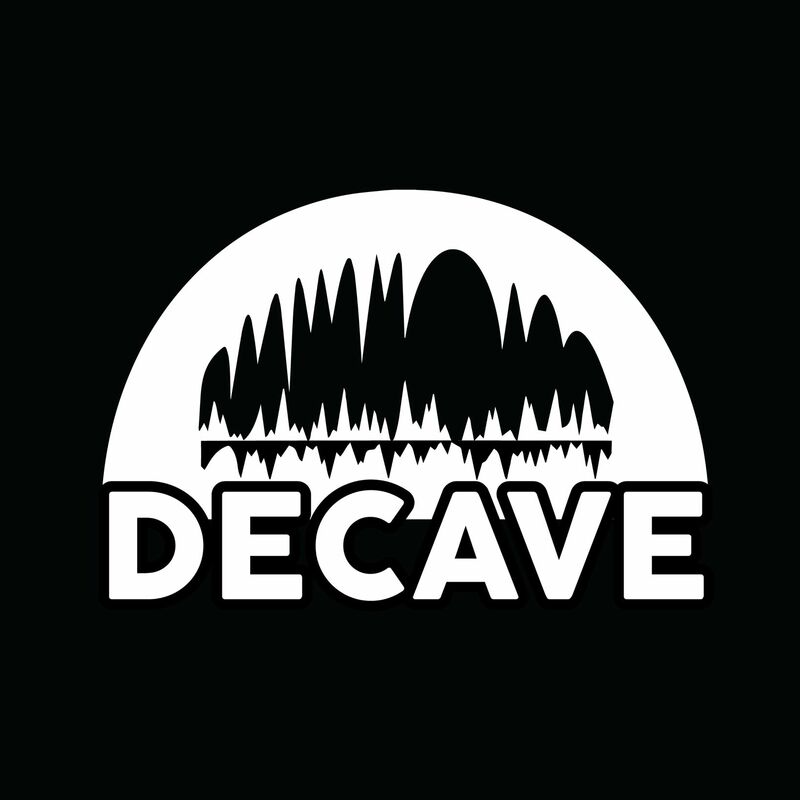 Boom 💥 Decave are back with another fiery music discovery event! On Thursday, November 8, come down to The Victoria for an evening of good music, with a special performance by Just Joseph, a stripped-down set from Hummah, and more special guests TBA. Bad Parents are a two piece from South London made up of Misty Miller and Tom Shelton. At the end of a difficult time with her previous record label, Misty was finally set free in 2016 and she and Tom immersed themselves in Hank Dog’s South London music scene. Falling in love with music again and re discovering the joy of playing live and collaborating with other musicians through jamming and improvisation, inspired the two to create a band with that ethos.